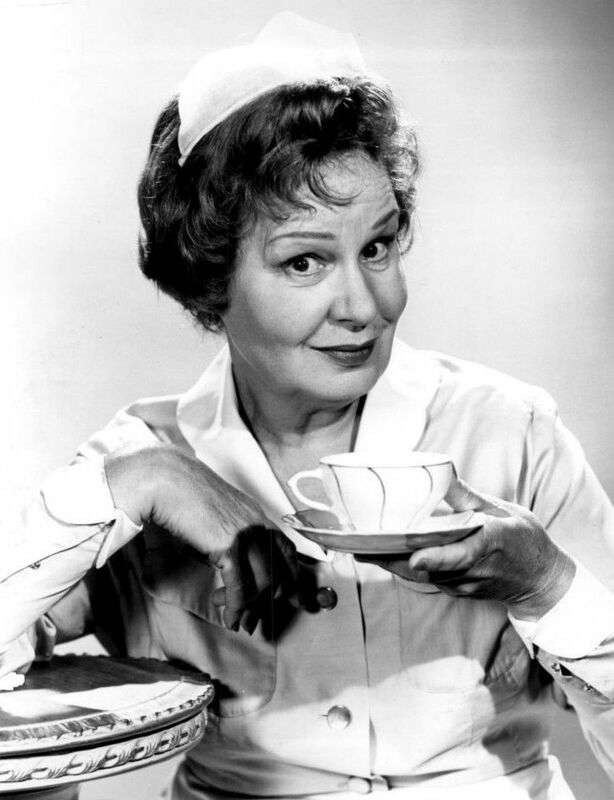 Shirley Booth (August 30, 1898 – October 16, 1992) was an American stage, film, radio and television actress. Primarily a theater actress, Booth's Broadway career began in 1925. 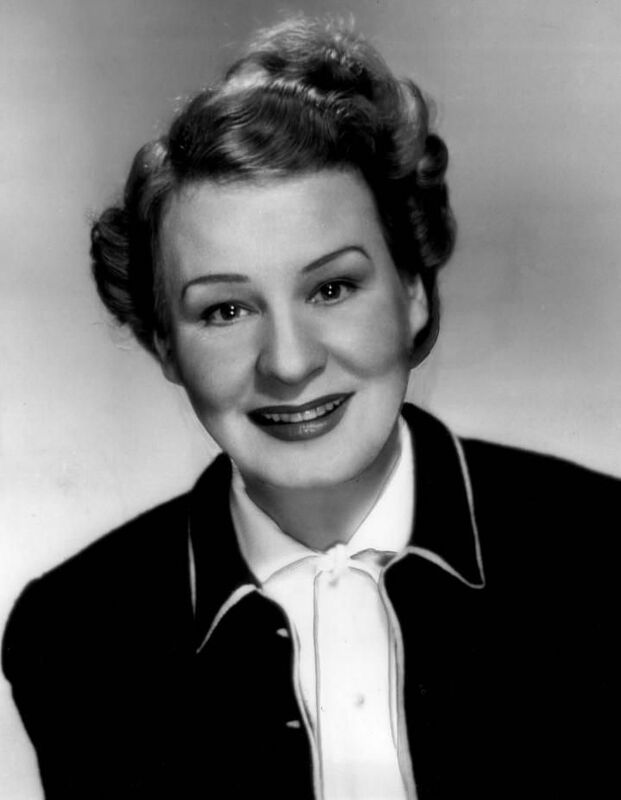 Her most significant success was as Lola Delaney, in the drama Come Back, Little Sheba, for which she received her first Tony Award in 1950 (she would go on to win two more). She made her film debut, reprising her role in the 1952 film version, for which she won the Academy Award for Best Actress and the Golden Globe Award for Best Actress for her performance. Despite her successful entry into films, she preferred acting on the stage, and made only four more films. Read more on Wikipedia.